Valve announced a new Beta release of Steam Play and its highlight is the promising Windows-to-Linux compatibility layer called Proton, supposedly a major improvement over Wine. Proton should deliver better compatibility for Windows games with no Linux version, improved performance and a lot more as detailed below. So far, games that support Proton include titles like Beat Saber, DOOM, Fallout Shelter, Into The Breach, Mount & Blade, NieR: Automata, PAYDAY: The Heist, Quake, S.T.A.L.K.E.R. : Shadow of Chernobyl, Star Wars Battlefront 2, Tekken 7, The Last Remnant and Tropico 4. However, Valve promised to enable more titles in the near future as the testing goes on; interestingly, expert users can trigger a manual override to try and play games that haven’t made the whitelist yet. […] two years ago, we started an effort to improve the quality and performance of Windows compatibility solutions for Steam games. A lot of our work has been in the form of supporting Wine and other existing compatibility projects. We have also been integrating these tools into the Steam client to provide the same simple plug-and-play experience offered by regular Linux games. 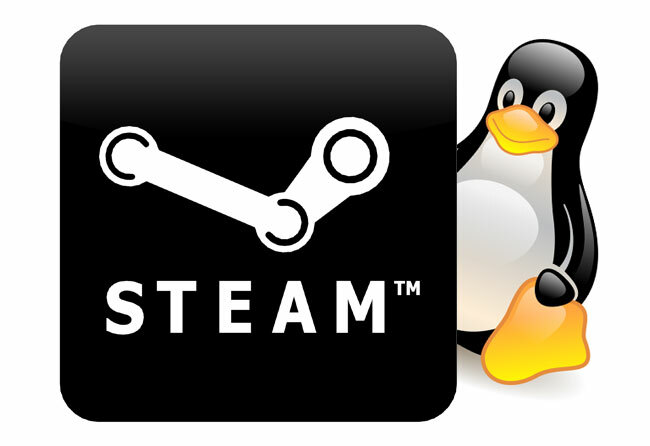 Our goal for this work is to let Linux Steam users enjoy easy access to a larger back catalog. We think it will also allow future developers to easily leverage their work from other platforms to target Linux. This would give them the option of focusing on areas that would make a meaningful experience difference for all users instead, such as supporting Vulkan. DirectX 11 and 12 implementations are now based on Vulkan, resulting in improved game compatibility and reduced performance impact. Fullscreen support has been improved: fullscreen games will be seamlessly stretched to the desired display without interfering with the native monitor resolution or requiring the use of a virtual desktop. Improved game controller support: games will automatically recognize all controllers supported by Steam. Expect more out-of-the-box controller compatibility than even the original version of the game. We will be enabling more titles in the near future as testing results and development efforts progress; in the meantime, enthusiast users are also able to try playing non-whitelisted games using an override switch in the Steam client. Going forward, users can vote for their favorite games to be considered for Steam Play using platform wishlisting. Steam Play whitelisted games will not be offered for purchase or marked as supported on Linux on the Store during the initial Beta period. Proton, the tool that Steam Play uses to provide Windows compatibility, contains a custom version of Wine as well as additional libraries developed alongside it. It’s fully open-source and available right now on GitHub! If you’re familiar with building open source projects, you can even make your own local builds of Proton; the Steam client has support for using those to run games in lieu of the built-in version.